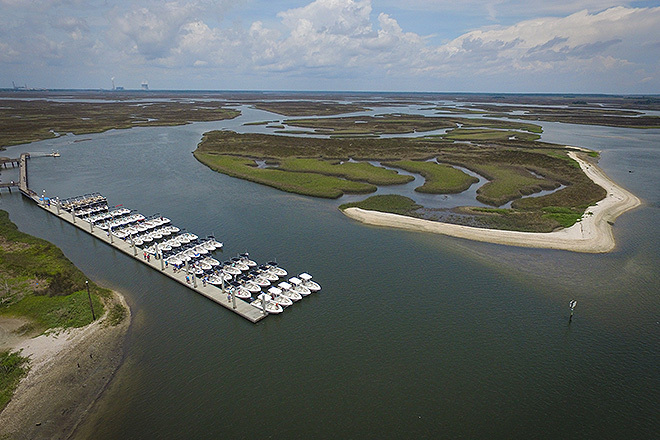 I love the lifestyle that freedom boat club offers. 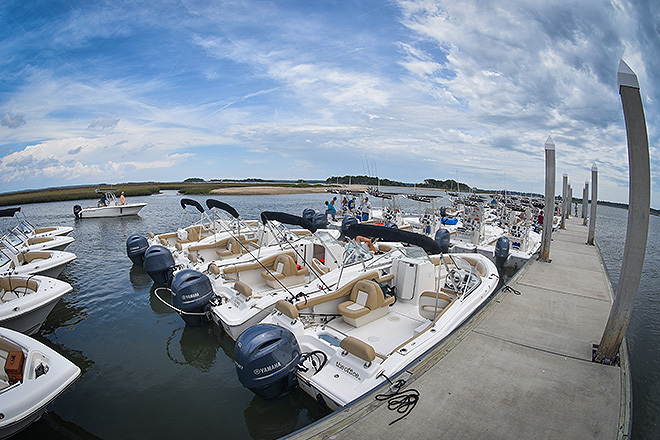 It’s incredible to share my passion for boating with our members and staff. 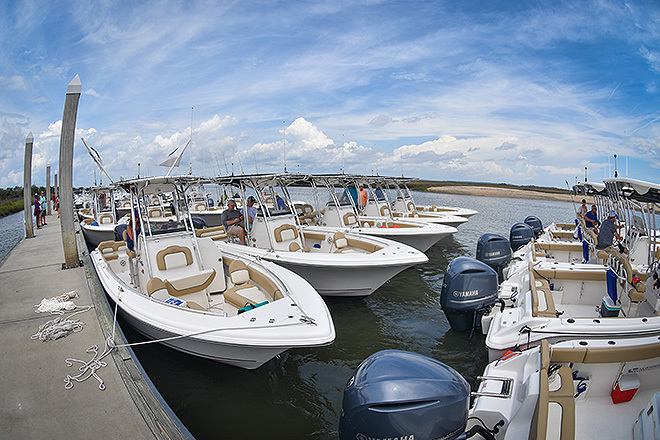 A bad day on the water is better than a good day in the office, and we’re always on the water. I love seeing the happiness on members' faces after they realize what a great decision it was to join Freedom Boat Club. Lindsay Sheffield is a recent graduate from the University of North Florida, where she earned a Bachelor’s in Business Administration, with a double major in Marketing & Management. She is a Jacksonville native and is in the process of earning her boating license. She has grown up boating on lakes, rivers, and oceans during family vacations so she really enjoys being out on the water. In her free time she goes to the beach with friends, drives to St. Augustine for fun day trips, and tries her best to be outdoors as much as possible. I love Freedom Boat Club as an Instructor for many reasons. The main one being that I get to help people who want to learn and are excited to learn, how to be safe and have fun with friends and family on the water. 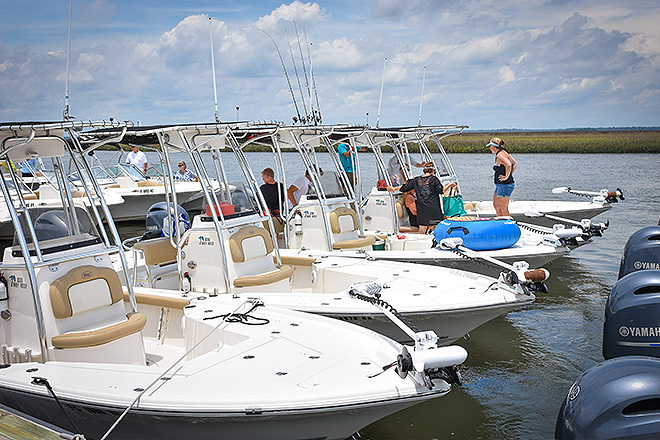 I get to meet lots of great members and be on the water myself on a regular basis. The gleam in their eyes when they "get it" on the water is all the thanks I need. "I love freedom because I get to help others enjoy what I love. Boating! My name is Tony Jenkins and I was born and raised in Jacksonville Florida. I graduated from Ridgeview High and then went on to receive my HVAC license from Florida Career College. Growing up in Florida the water has always been a huge part of my life. As a child my father and I would go on frequent deep sea fishing trips and I really developed a love for boating and charter fishing. 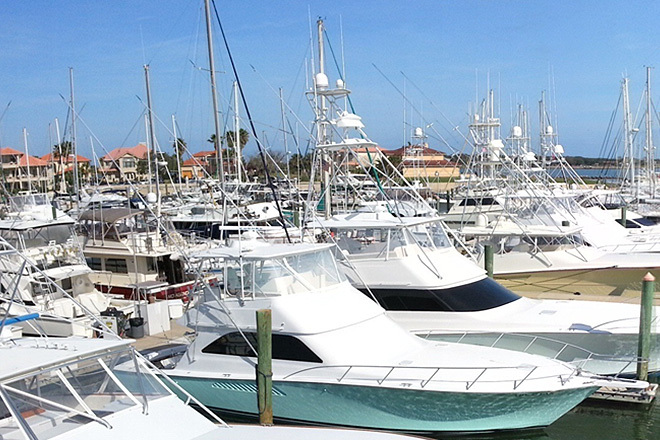 Over the years I have spent my time learning the ins and outs of driving and building boats as well as studying the rules of the road while working at Sea Ray Marina in Palm Coast. My wife and I decided to move back to Jacksonville where I now hold a full time position at Huckins Yacht Corporation as a deckhand and maintenance technician. My long term goal is to become a private sector captain where I can utilize the skills I have learned and have a career that I will enjoy for the rest my life. I am very excited to be apart of the Freedom Boat Club team and to have the opportunity to grow with this amazing company. "If you are going to be spending your whole life working, you might as well work at something you like." Hammond is no stranger to the water. He started boating and fishing with this father in his 14-foot Jon boat on the fresh water Trinity River in Texas when he was a boy. The family moved to Florida in 1997 and continued boating in an 18x8-foot SeArk center console aluminum boat all along the St. Johns river and surrounding flats. 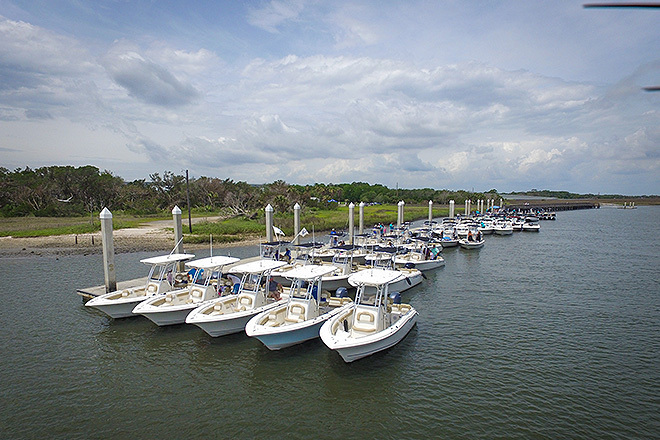 While in high school, Hammond worked at West Marine, selling boat equipment and accessories and spending his time talking about what he loved, boating and fishing. Hammond joined the Marine Corps at 18-years-old and served for five years in the military. During this time, he spent a year and a half at sea between two “boat” deployments. His unit broke the record for the longest time a Navy vessel and Marine Expeditionary Unit spent at sea without returning to port, a record 160 days, most without even seeing land. The last time that record was set was in WWII. Everyday there's something new going on, I enjoy being on the dock and working by the awesome boats. Amit Armogan was born in New York, but grew up around Julington Creek and enjoys spending time on and around the water. He is a graduate of Bartram High School and attended Florida State College at Jacksonville where he received his Associate in Arts degree. He is currently studying to become a Computer Information Technology Network Engineer. Like most dogs, Matey loves children and playing fetch with her ball. But Matey, a two-year-old, Golden Retriever rescue, doesn’t limit her fun to dry land. She is an avid boater and irreplaceable member of the Freedom Boat Club team in Jacksonville. Matey, who can most often be found working alongside her owner, Lisa “The Boatanista” Almeida, loves wearing her life vest, riding on a boat, or simply roaming the docks. Next time you are in the area, be sure to stop by and introduce yourself to our lovable first Matey.